Parker Design Group - Engineering, Surveying, Stormwater Services. Your Civil Engineering Team Member for Projects Throughout Virginia. Offices in Roanoke, Richmond, and Rocky Mount. Parker Design Group, Inc. is a forward thinking, goal driven Civil Engineering Firm with a PASSIONATE desire to assist those proposing to alter the natural landscape. We set a high standard for ourselves by striving to create a reputation that enhances our clients, community, and environment. Our goal is to be the experts of the ever-changing regulatory world while using the latest technology and education to provide an excellent service resulting in a profitable business. Our founding partners started out like every other young engineering college graduate, by joining a well-established firm and learning the ropes. They worked hard to learn as much about the business as they could, but found they had a desire to start their own company. Their vision of their firm would emphasize relationships and focus on working with an entire team to solve the problems that inevitably pop up during a project’s lifespan. They wanted their reputation to be their primary asset and a group of coworkers that they considered family. They set out to create the foundation that would become Parker Design Group, Inc. and have been expanding and growing ever since. 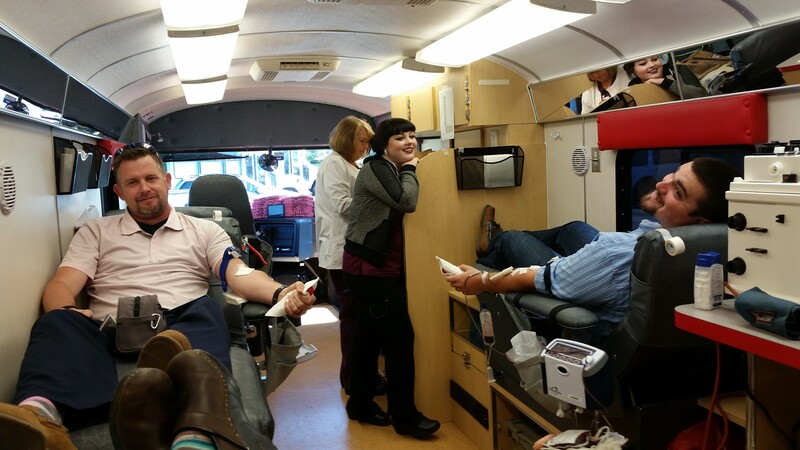 We believe that contributing to our community is just part of being a good neighbor. We contribute our time, energy, and money to several great causes, including Habitat for Humanity, local baseball teams, Fisher House, Families of the Wounded, and ASK Childhood Cancer Foundation. We were uniquely qualified to donate our time and services to survey and certify the world’s largest awareness ribbon for ASK Childhood Cancer Foundation for submission to the Guinness Book of World Records. In addition to donating our services, we give our employees time to participate in local community service projects, such as Habitat for Humanity. 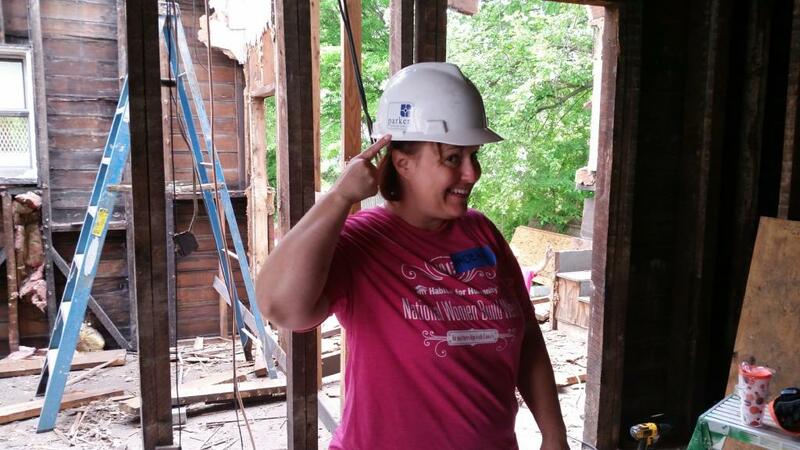 One of our employees not only participated in all four days of this year’s Women’s Build, but also sat on the committee for this event, and helped organize the largest Women’s Build in the Roanoke Valley. We are also very active in supporting veteran’s organizations as several of our employees are veterans. We were a huge sponsor of an event that raised over $51,000 for the Fisher House and Families of the Wounded through a very successful casino night. Comprehensive Site Plans that include road, sewer, water, utility plans, etc. Clay has been an owner of PDG since 2001 and has been active in the land development and surveying community since 1988. His primary responsibilities include management of the Richmond Office operations while providing principal oversight of a variety of engineering and surveying projects. He is our primary Landscape Architect and enjoys master planning and graphic design work. 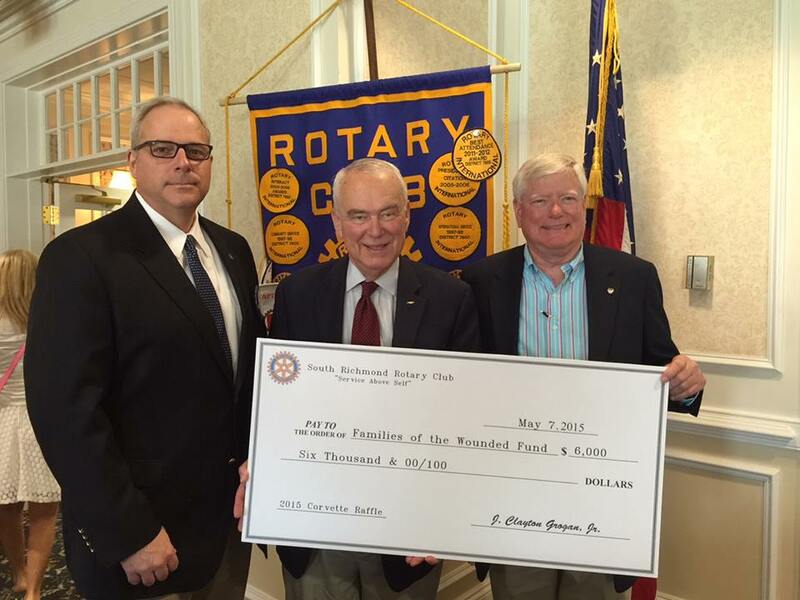 Roy and Alan work as a team to manage all PDG Roanoke surveying projects. Roy has been with PDG since 2006 and the Survey Department Manager for our Roanoke office since 2014 with 20 years of experience in the surveying industry. Alan has over 31 years of surveying experience and has been with PDG since 2009. They truly understand the importance of accurate data collection in the field in order to ensure a high quality survey. Plat preparation for easements, right-of-ways, boundary line adjustments, property conveyance, etc. Construction Staking to include brick points, curb/gutter, roadways, sidewalks, finish floor, etc. Nadean has a varied background, making her ideal as the construction admin. Her tenure in the armed forces included construction, engineering and environmental duties, giving her a wide breadth of experience. Upon separation from the military, Nadean worked for a grading contractor and a geotechnical and testing firm, before joining Parker Design Group to lead up the stormwater division. Kennedy Shores, Smith Mountain Lake, Virginia - Construction Administration - Attended bi-weekly team meetings to discuss construction priorities, schedules and coordination with contractors, utilities and subcontractors. Observed construction activities to ensure they were in compliance with local and state regulations and permits. Inspections included stormwater and erosion and sediment control inspections, and updating stormwater documents in accordance with the Construction General Permit. Various construction projects across Virginia – Construction Materials Testing Project Manager – Managed various construction projects across Virginia, to ensure that proper materials were used on the site, soil was being placed and compacted appropriately, concrete exhibited correct strength and placement and that appropriate licensed personnel were available to perform all required testing. Worked closely with project owners to ensure that the team was available to keep the project on schedule, as well as how to correct any deficiencies that were noted.